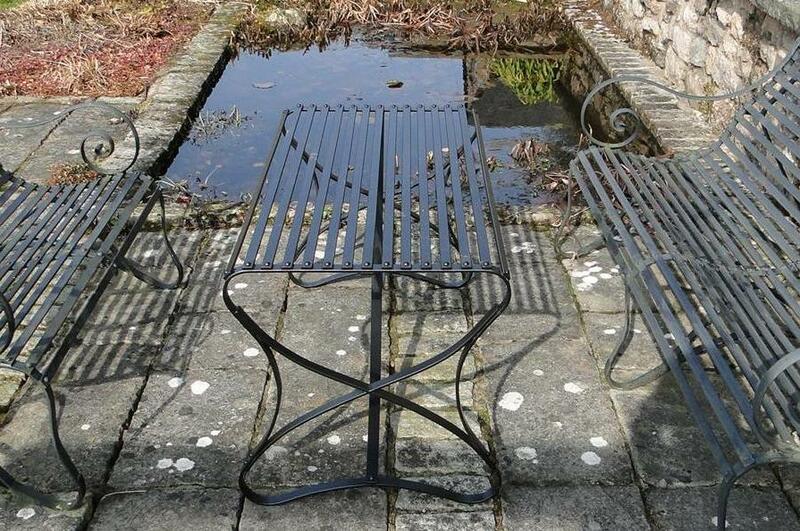 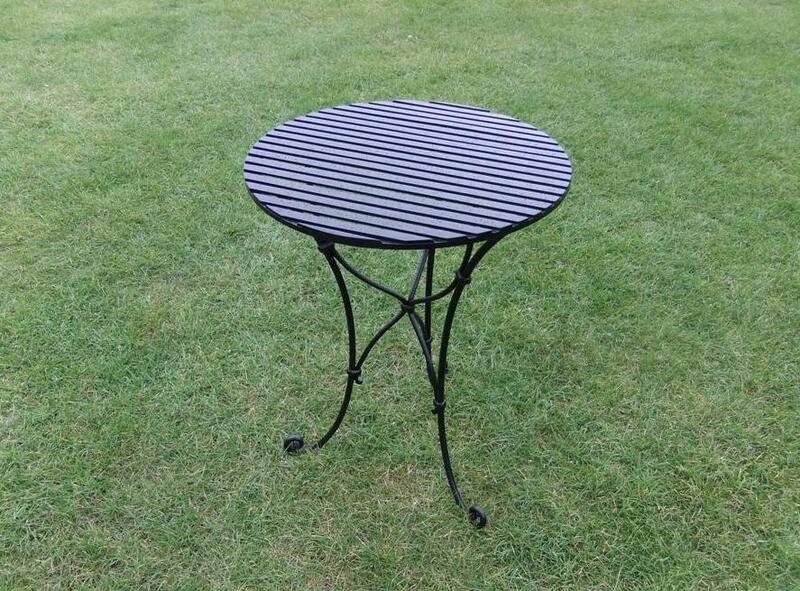 These classic tables look wonderful wherever you place them; garden, patio or conservatory. 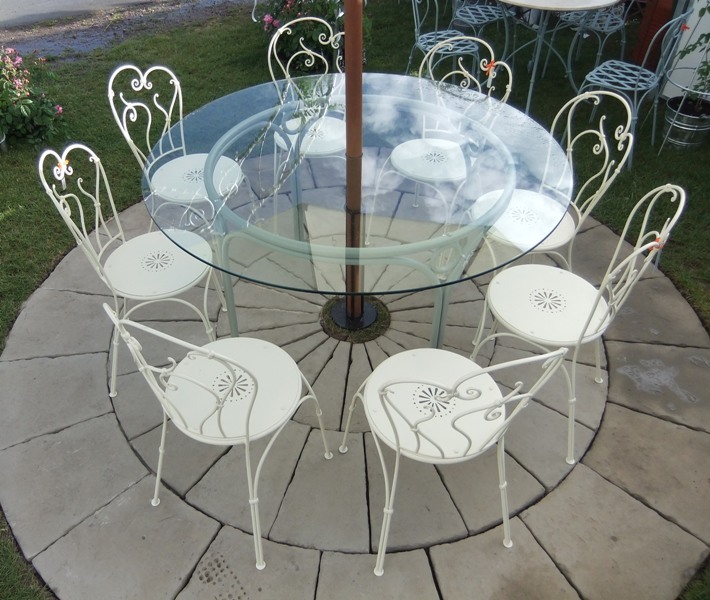 Each one has been hand-crafted, evidenced by traditional techniques such as hot-forged scrollwork, riveting and collaring. 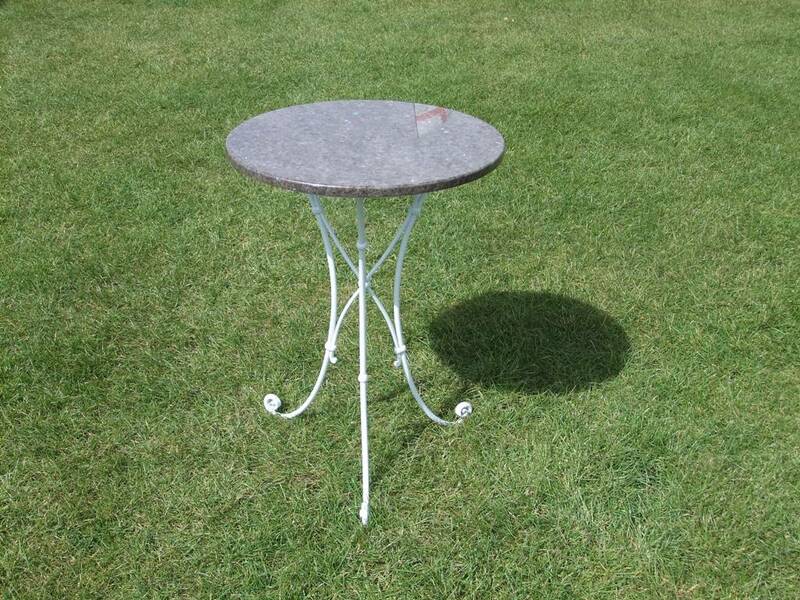 These wrought iron tables are antiques of the future, and would make the perfect wedding present or gift. 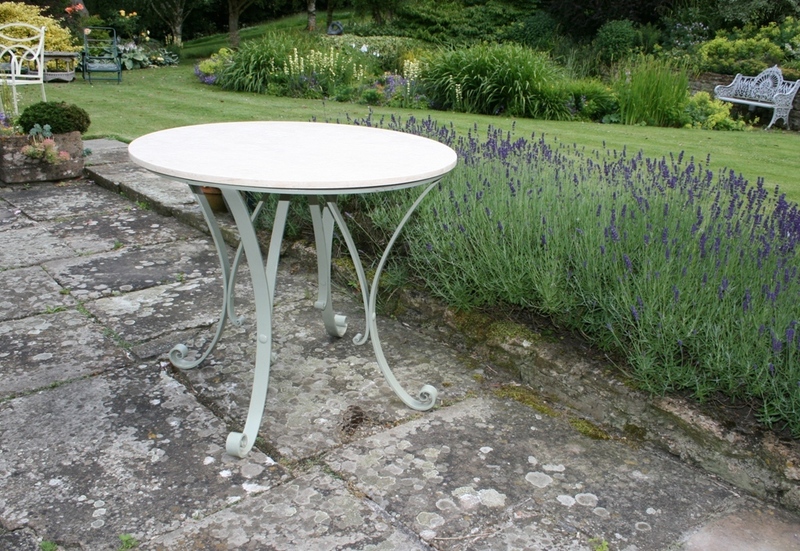 If you have an alternative style of table in mind, or would like us to match to an existing piece of furniture, please get in touch.